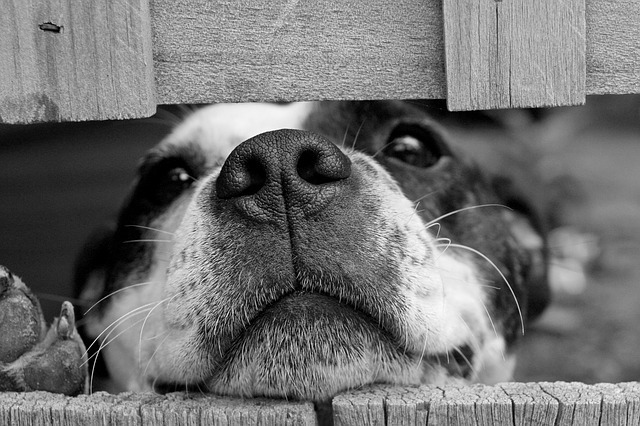 Did you know that there are proven health benefits to owning a pet? Pets fill your heart with love. In fact, they offer unconditional love. And, an extra benefit is that pets are an instant icebreaker. So, when you're out walking your dog for the umpteenth time, (did I mention that there's exercise benefits to owning a pet, too? 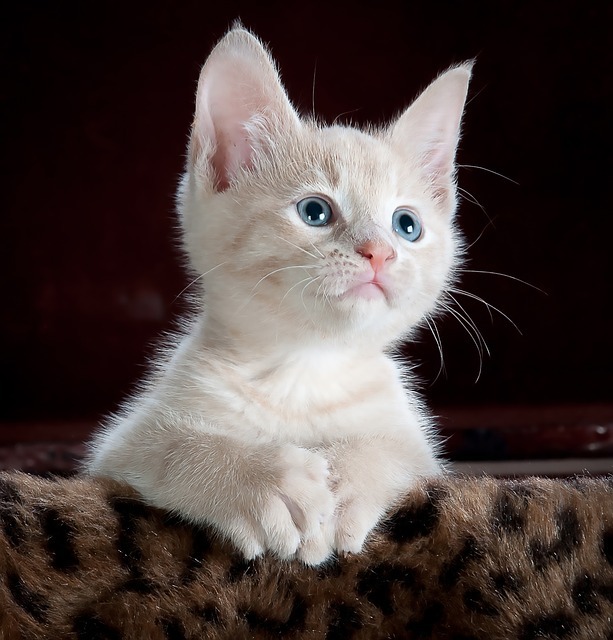 ), you may also meet that perfect someone. So, charge up your phones, fire up your cameras, and start snapping! Can you share your favorite pet photo or a fun activity your pet loves? I am out of the country with spotty internet, but would love to see your photos and comments when I return. Author Josie Riviera writes Historical, Inspirational, and Sweet Romances. She lives in the Charlotte, NC, area with her wonderfully supportive husband of 40 years. 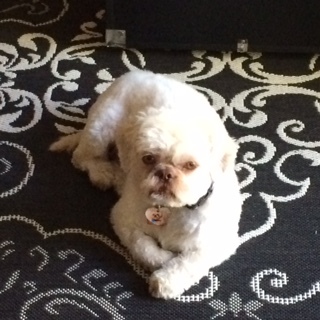 They share their empty nest with an adorable Shih Tzu (my favorite pet photo of our dog, Henry, below) who constantly needs grooming and an old house forever needing renovations. It's a Christmas in July sale and Amazon Giveaway! Enter now for your chance to win a copy of my sweet romance novella, A Snowy White Christmas! No purchase necessary! And, available now for pre-order! 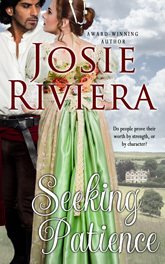 Seeking Patience, a full-length Inspirational Regency Romance! Molly is our Chinese Created mix. She was a rescue a year ago. Then 3 weeks ago we rescued Maggie a poodle mix. So sweet, Mara! The dogs are beautiful! Can't seem to post the picture here but have posted it on the facebook page. Bella is beautiful, Sally. Thanks for sharing! We are currently petless, but over our 40-year marriage we have had 4 dogs, 6 cats, 1 hamster and too many gold fish to count. LOL! Sounds like our house, Merrille, except we currently have our Shih Tzu. I have three cats who think they rule the house. LOL, Margaret. Any cat person will definitely understand. I love horses and dogs, too, Pauline. I have 2 dogs. Chloe and Snoopy. Toy Tea Poodles. I love them. They are so protective. So sweet! Love the names, took, Charlene. I posted pictures on Facebook! I have just a few animals! The cats love to chase each other and the dogs favorite thing is to see who can climb up on my lap! Great pics, Terri. Thanks so much for sharing! I have three cats - Tigger, Mario & Luigi. I posted a pic of the youngest, Luigi. Congrats, Mara! You're the winner of a free copy of A Snowy White Christmas. Happy reading!